Nikon has announced a fast new super-telephoto prime lens, the lightweight AF-S NIKKOR 400mm f/2.8E FL ED VR. The new lens features professional grade weather sealing and will go on sale from the 28th of August 2014, with an RRP of £10,399.99 or €12,379.00. 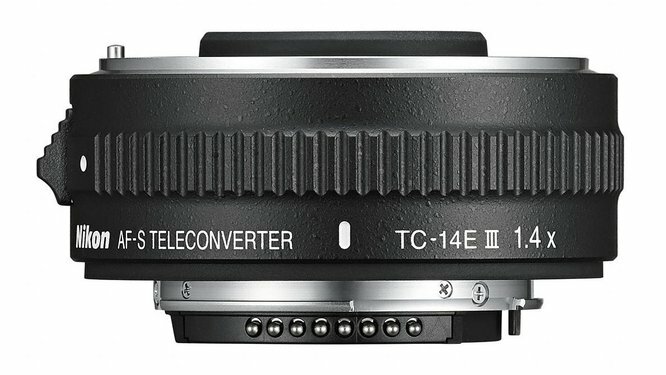 Nikon has also announced a new AF-S TeleConverter TC-14E III, which increases the focal length of NIKKOR lenses by 40%. This new TeleConverter goes on sale on the 28th of August 2014, with an RRP of £449.99 / €539.00. 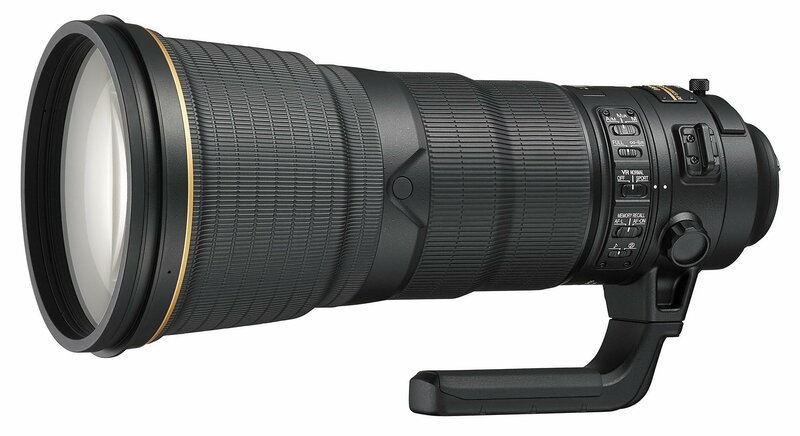 From Nikon: Crafted to deliver precision at any speed, this FX-format super-telephoto is ideal for professional sports and news photographers who demand peak performance. Boasting a fast f/2.8 maximum aperture, a completely new optical design, and Nikon’s new SPORT Vibration Reduction (VR) mode, the NIKKOR 400mm f/2.8 delivers exceptional image quality, and it can track fast action with incredible clarity. Additional information can be found on Nikon's website. Launching alongside the lens is the high-performance AF-S TELECONVERTER TC-14E III. Designed to increase the focal length of select NIKKOR lenses by 40%, this teleconverter is ideal for sports, press, and wildlife photographers who want to extend their reach. An advanced optical formula delivers superior, high-resolution images even at maximum aperture, and an electromagnetic aperture maximises exposure accuracy with compatible lenses. Further information on the TeleConverter can be found on Nikon's website.